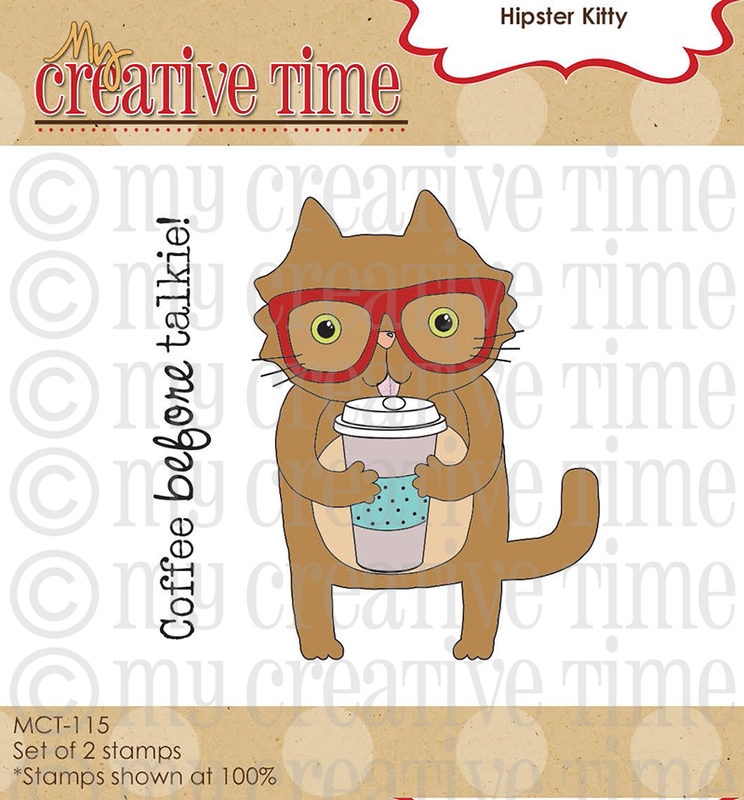 GOOD MORNING my creative friends AND welcome to our first day of sneak peeks for our HUGE July release! I have TONS to show you today, so get comfy, grab your cup of Joe & enjoy ALL that you are about to see here! ;) You can see BOTH of my projects it their entirety in my video below! 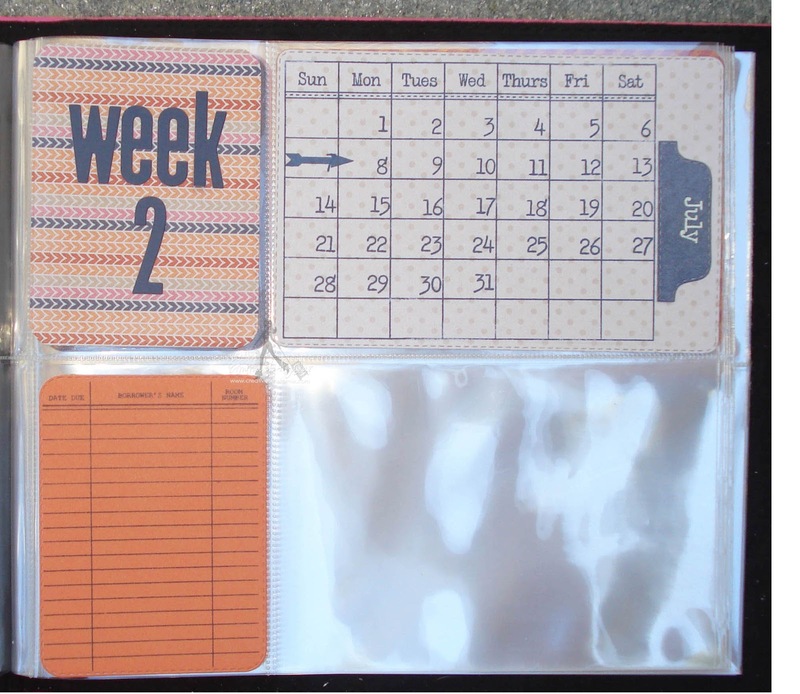 Okay, I don't know about you, but I have been SOOO INSPIRED by all of these amazing "Filofax's" out there today, so I decided to create my "own version" of it! ;) I thought ALL of my new products would be PERFECT for this! 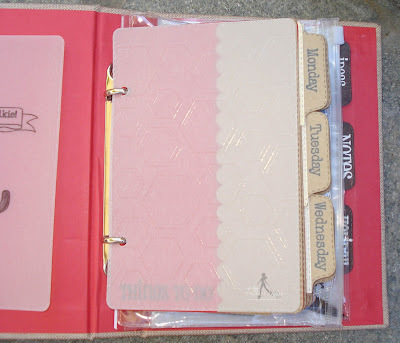 At first I really wanted to create this by using a chipboard back & cover, but then I came across this planner from Target! Yep, there is a special section w/products you can purchase & "12 meals are provided for children + families across America"! 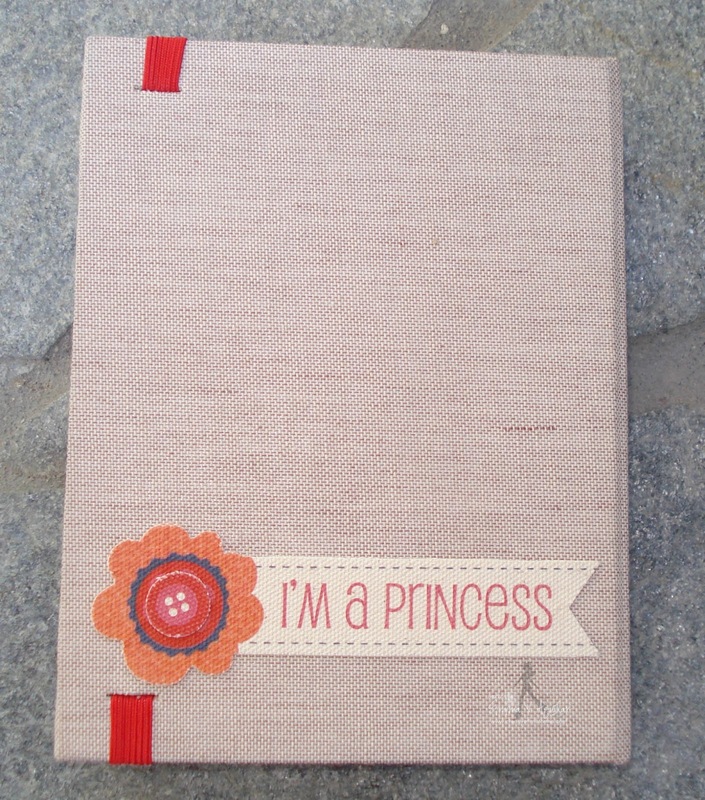 With that said, I immediately thought that I would use this as my cover & replace all the pages inside w/my very own! 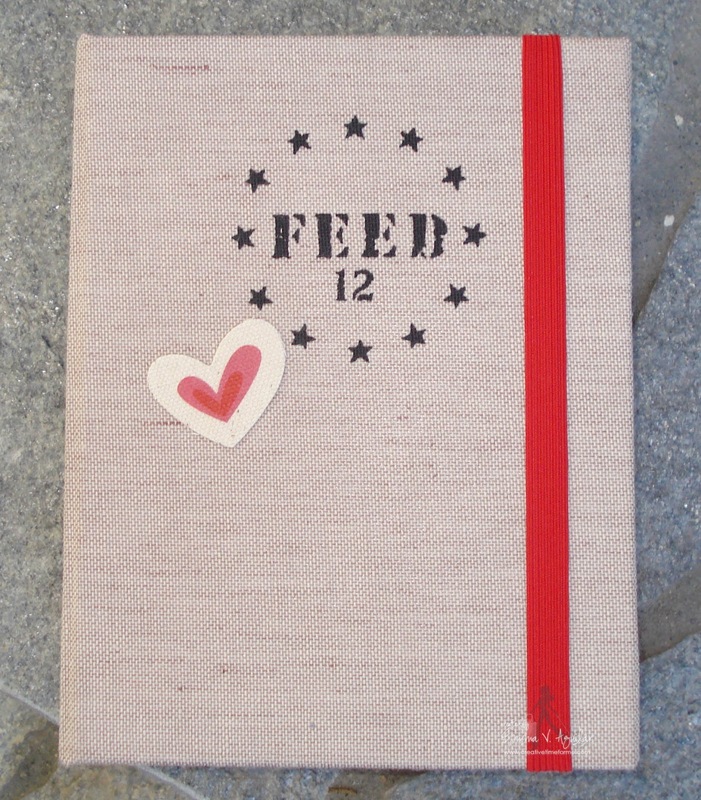 I wanted to show my support & that is why I kept the "Feed 12" on the cover & just decorated it w/some canvas stickers! Here I made some handmade file folders for each day of the week! I thought it would be fun to make folders to make any notes OR things to do & even my grocery list! ;) (I am SOOO HAPPY for myself for making this)!! The days of the week stamp come from the new "Tab Notes"! They stamp perfectly onto our NEW "Stitched Tab Dies". 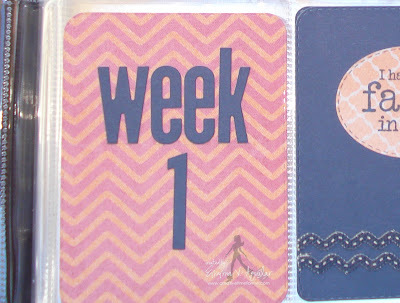 Here is another CUTE divider to separate the days of the week from my calendars! 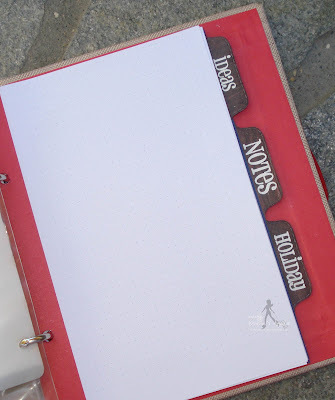 You can also see in my video the CUTE little dry erase board I found at my Office Depot! 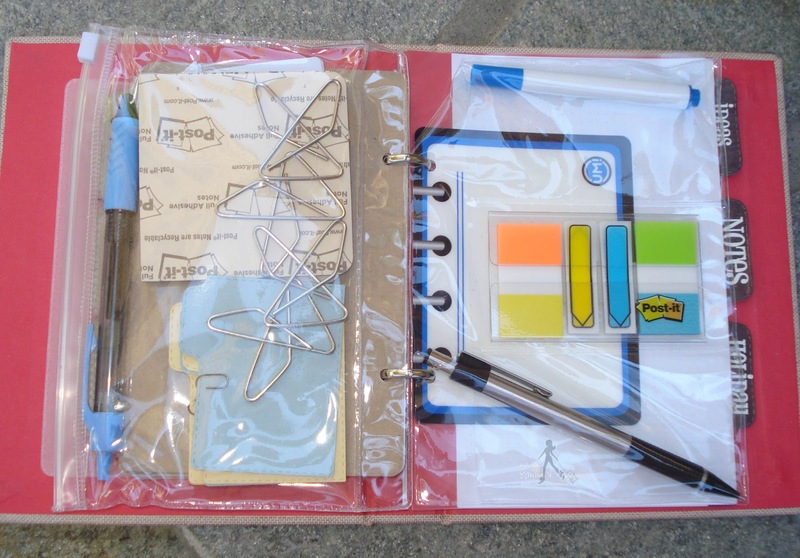 These blank pages, clear pouches are the only thing I kept in here! Since this is a 6 monther, I thought I would add a "holiday" tab for my Christmas lists! 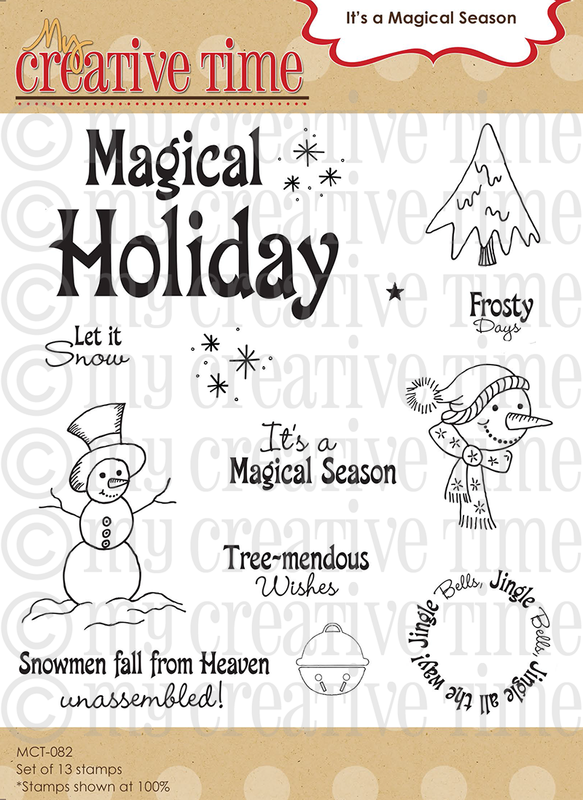 When this year is over, then I can switch it out w/something else! I put one of the canvas stickers from the CTMH "My Reflections Claire" paper pack on the spine of the book to dress it up a little! Back of book! 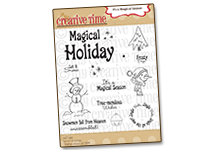 That sticker is also from the CTMH "My Reflections Claire" paper pack. I am SOOO HAPPY to start using my new handmade (my version) of my very own 'filofax'! ;) I LOVE IT! 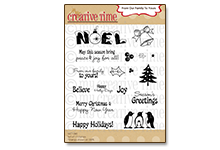 All the pattern paper, cardstock & canvas stickers I used are all from the CTMH "My Reflections Claire" paper pack! 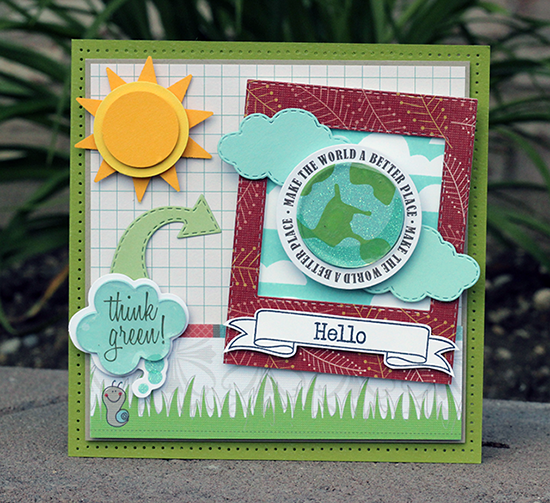 You can see how I used the new 4x6 die here! I used the 2 stickers on it from the same paper collection. I already made my pages for the rest of the month! All I have to do is add my journaling & my picture OR whatever I want! 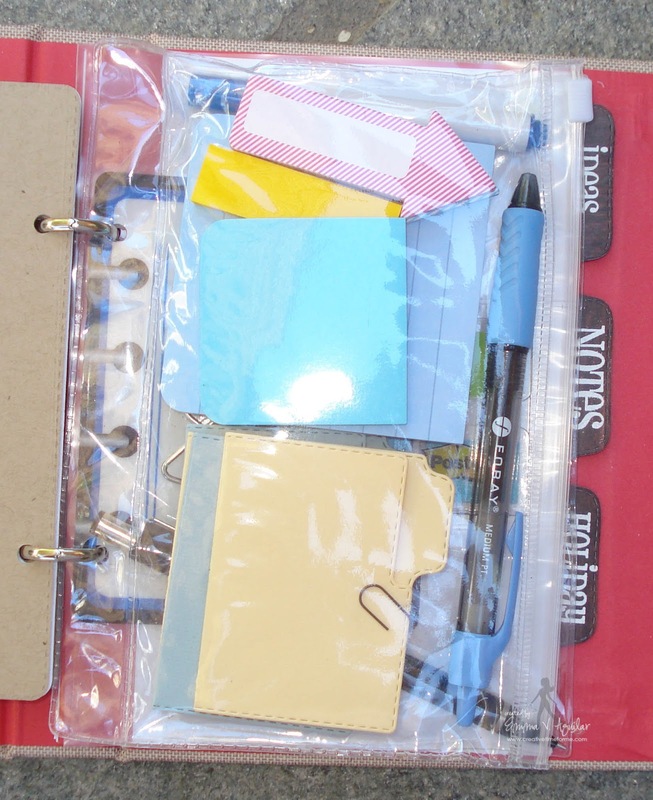 ;) This is an AWESOME way to use up all of your favorite 12x12 paper pads/packs! Okay, my design team has OUTDONE themselves once again showcasing these new items! Please click on each of their names to see their projects AND to guess what items THEY used on their beautiful projects today~! 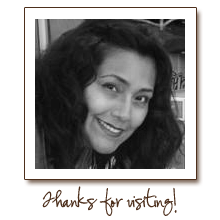 Our "Guest Designer" Miss Jessica! 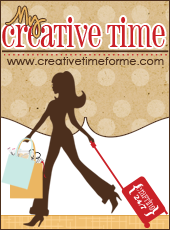 ***SPREAD THE WORD TO THE WORLD ON Facebook, Instagram it #mycreativetime or even tweet about it~ about this release & Let us know on "My Creative Time's" FB page HERE that you did so! OR you can just tag me in your post! P.S. Don't forget to watch the end of my video from yesterday HERE because I show you EXACTLY WHERE to put the coupon code HAPPYJULY in my store at checkout for you to get 20% off your order! The sale ends on Friday, July 19th at midnight! Ssooooo beautiful!! Love love your Filefax! Very excited about this release!!! Thank you Emma and MCT design team for all your creativity!! 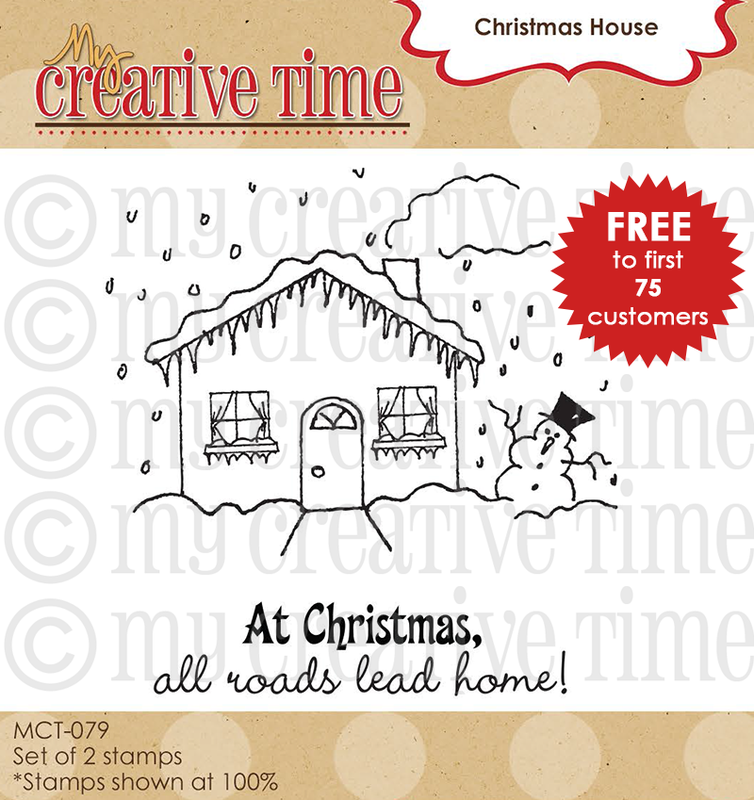 The stamps and dies and all the awesome added touches are incredible!!! 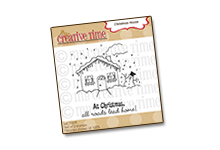 You did an amazing job with this and with ALL the awesome new stamps and dies!!! 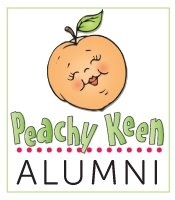 So super excited to be guesting for this fun release with you and your amazing DT!! Have a GREAT hump day my friend!!!! Oh my gosh!!! Ms. Emma how you out do yourself with EVERY new release is beyond me. The good Lord has gifted you my friend. LOVE your awesome project. Can't wait to hop the DT's to see their inspiration...from the pics they DO NOT disappoint. Have a wonderful day and thanks for th chance to win these awesome goodies!! Cheers to another fabulous release my friend!!! Awesome job to you all!! Great release and fab projects! Wow talk about an AWESOME release. Your release is on of the BEST. I know each time you release they are BETTER than the one before. I think this one might be close to one of my favorites. OH the choices and the great amount of love you shared with us. Oh and as far as spying all the goodies.. Where do I start - I guess you know your a groupie when you can name most of the stamps/dies w/o looking. :) I will say I did spy some of your wonderful stitched dies such as: tabs, folders/index, umbrella, journal (4x6), ticket (which is my favorite), the daisy and then for the fun stamps - oh my goodness you had journal it, you are here, birthday buddies. I love this release.. OK Off to shop now. Thanks for the sale!!!! Emma, another great release!! You did a great job on your book. 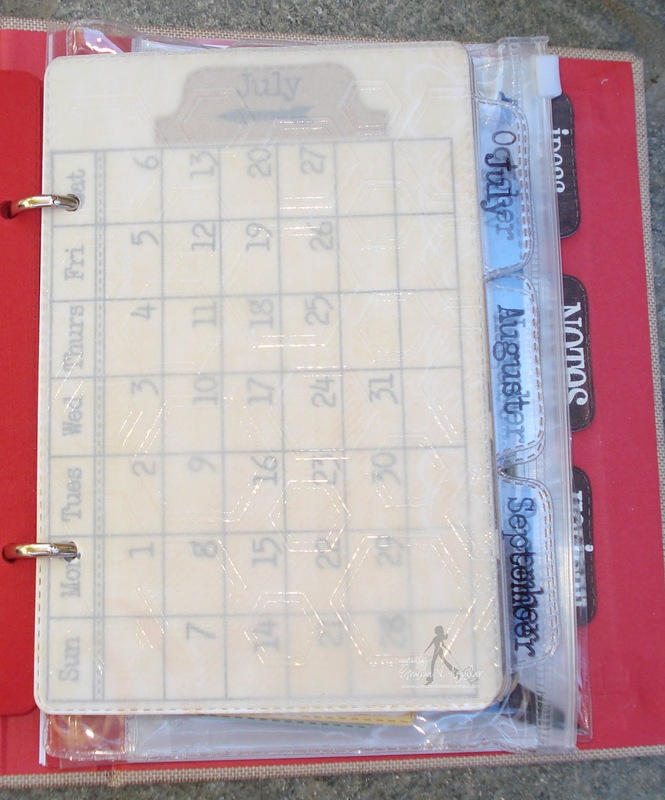 I love how you used the calendar stamp set and the stitched tab die. Great job!! LOVE the release products and designs!!! 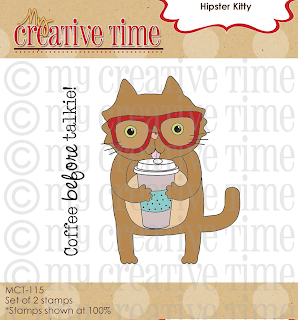 Already placed my order (great sale too) :) Here is what I think you used for your products: hipster kitty stamp (SUPER cute!! 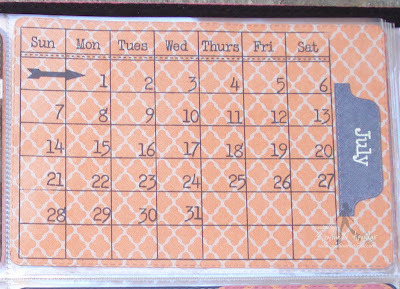 ), hexy stamp background, stitched 4x6 journal die, stitched file folder & index card dies, tab notes stamp set, you are here stamp set, stitched tab die, stitched round tab, arrow & tag dies, type calendar stamp set, chocolate greetings die, journalit stamp set, arrow & tag dies, stitched 3x4 journal die, treat slider box die, stitched speech bubble dies, stitched capture frame & arrow die, tag dies, treasured moments stamp set, honey do list. Whew..think I got them all. What a great giveaway!! Again..Wonderful projects and new products!! What an awesome idea Emma! I love it and I am totally gonna make one!!!!!!! Great release my friend! hugs! Another GREAT release Emma! 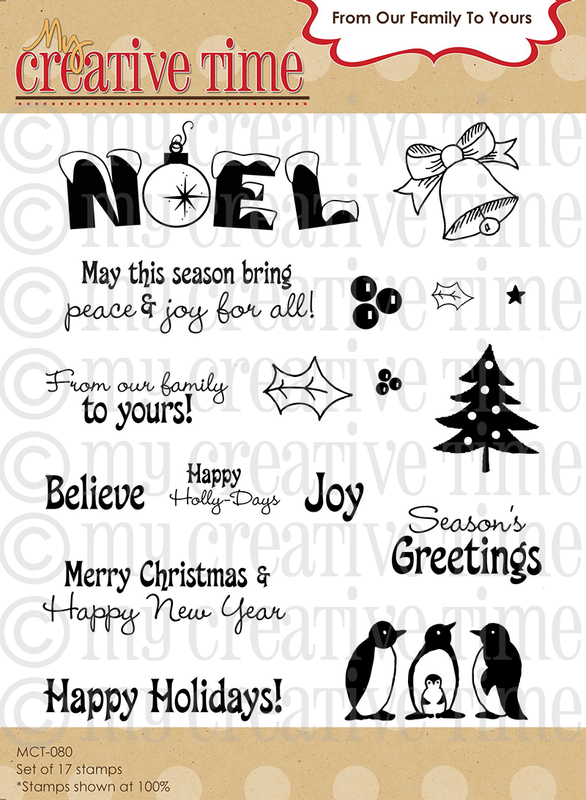 I say this every time...but I just LOVE LOVE LOVE how simple all of your products are to use and how much thought you put into making everything co-ordinate so well together!!! THANK YOU!!! And your projects today are super AWESOME!!! Good luck in your 130 journey!! YOU CAN DO IT!!!!! Beautiful projects, lots of great details combining all of the coordinating products. 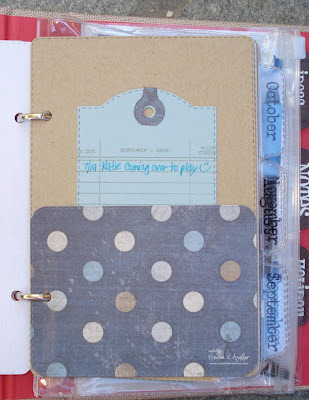 I sure love the previously released ticket dies and your filofax is so awesome! These are wonderful. 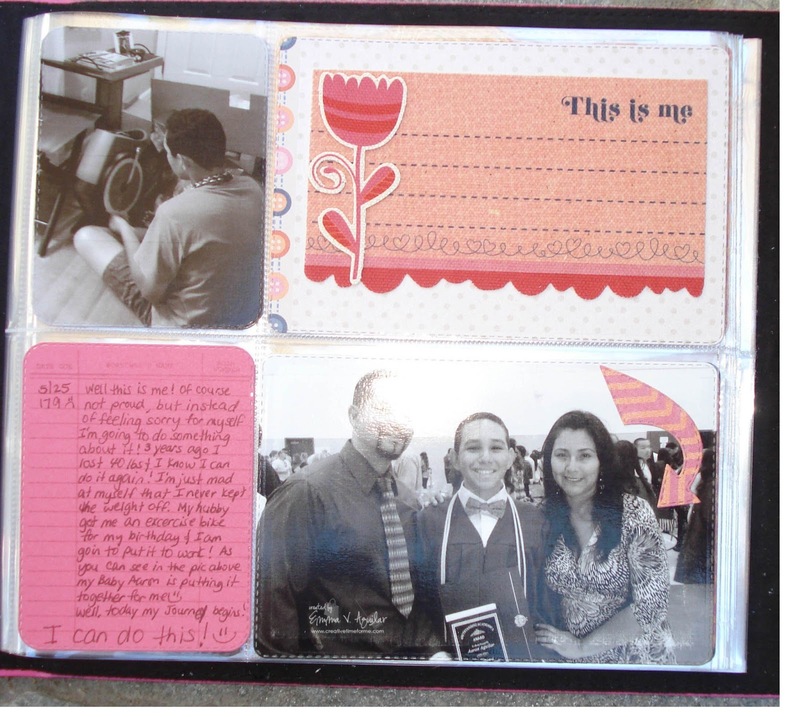 Love the weight loss journey journal. TFS. I see you used the Type Calendar Stamp Set as one of your supplies. I am loving this new release already! 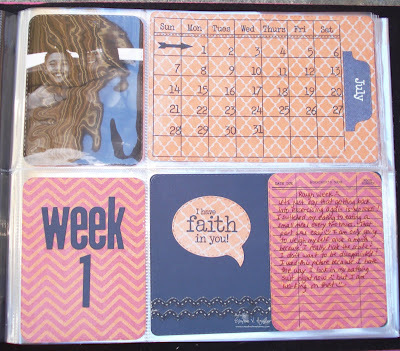 Loving the calendar and journaling tag! Wow! You did it again girl! What a FABULOUS release and the DT did an amazing job! Thanks for the inspiration! OF course I want all of it! I especially like the note tab die, hexagon stamp...heck, I love it all! Oh my goodness, Miss Emma. I am just speechless. I love it all! My most favorite thing about all your products is how the older sets always work with the newer sets. 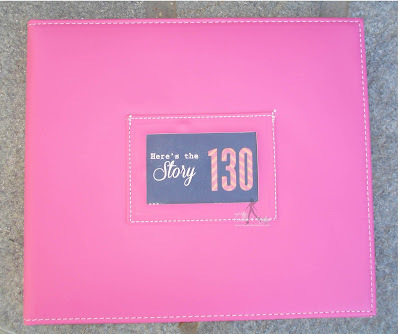 I love that weight loss journal title and how you used the "Here's the Story" from the Life is Good Stamp set along with "your goal" number using the new dies. 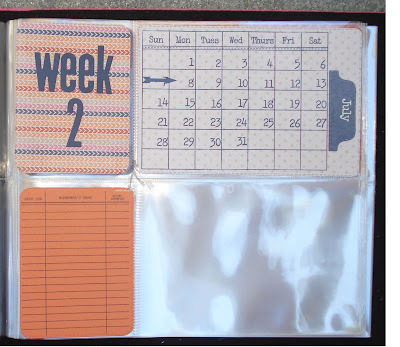 That Filofax is fabulous and I'm totally going to do one, too. My order is placed and I can't wait to get my new products. Thanks for all the hard work you put into this release. It's well worth the wait. Wow! What a release! Fabulous! Wonderful release. 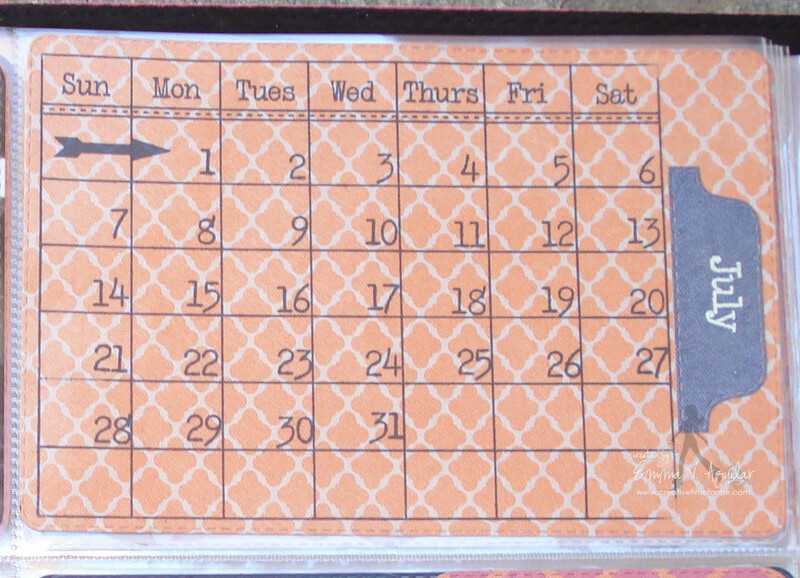 I spy the Type Calendar stamp set. WOW! LOVE this new release...and your albums are so FABULOUS! 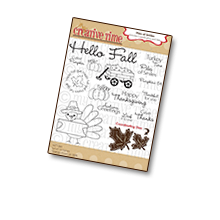 It's so great that we can use your new stamps and dies for Project Life! I REALLY need to get a move on making my PL album! Thank you for an AWESOME release...looking forward to all of your projects that ALWAYS inspire me! Have a wonderful day! Love the new release. I have never done a project life album. I see that you used the Stitched Journaling Die. Skipping off to the rest of the weeks peeks and blogs! OMG!!! Emma your crds are AWESOME!!! 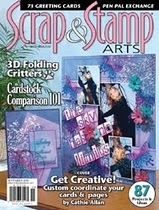 Thanks for finding this link and sharing it wth us, I remember years ago watching a Carol Duvall show where Sandy Genovesse was a guest and she blow my mind with her creative aproach to Diorama Cards, i think she is one of the pioneers on the kinetic cards arena and for the life in me I could not remember her name until now!.... Also THANK YOU for the chance to win such awesome prize and for making the contest easier ;) ....once again your DT did an amazing job, have a wonderful weekend! 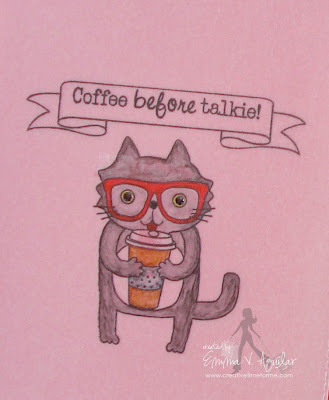 OK...This is such the cutest my friend! Love It! I may have to make a Target Run. This Release is AWESOME! Got My Order In Already! 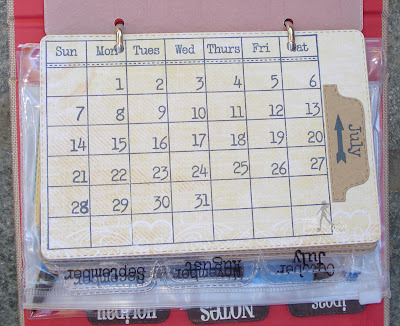 Eye Spy with My Crafty Eye: Stitched 4 x 6 Journal Die and Type Calendar Stamp Set and soooo much more. Oh I just love your FiloFax!! 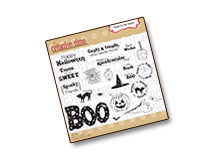 That file folder die is so awesome!! Well here I go... I spy with my crafty eyes a Stitched Speech Bubble... Happy crafting! Your Planner is GORGEOUS Miss Emma!! Love all the extras you added to it using the new release...AMAZING!!! 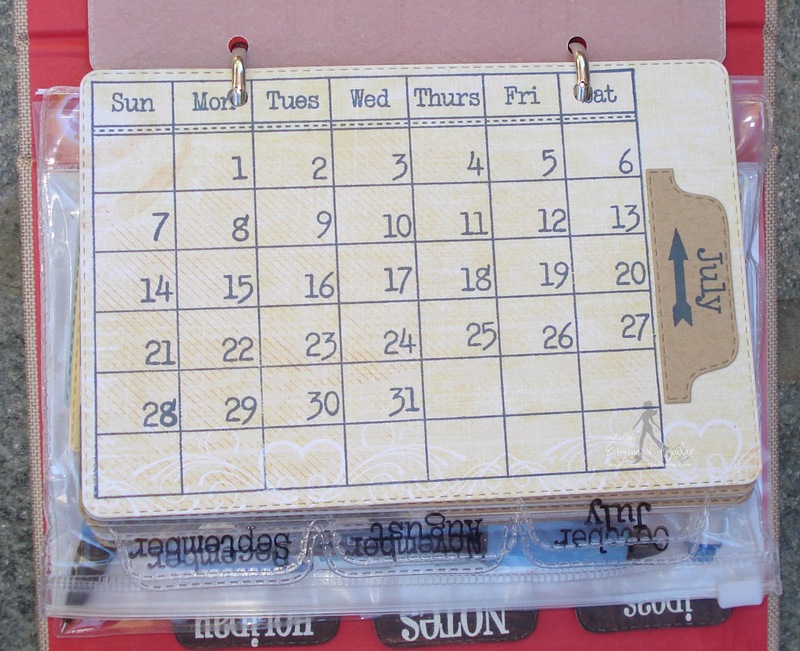 I spy the yummy stitched 4x6 card and Type Calendar stamp set .... LOVE!!! So great! 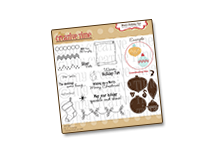 I spy the Type Calendar Stamp Set - a must have! I love your version of the filofax. 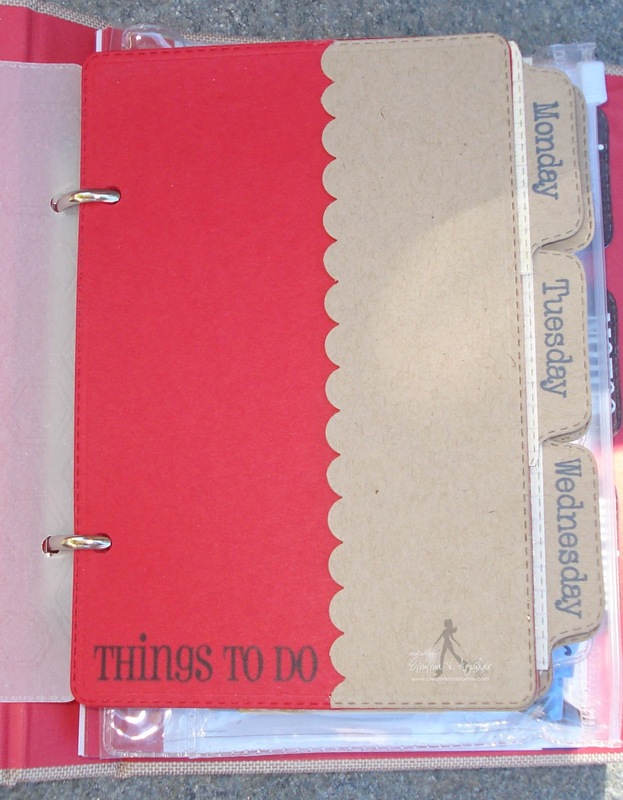 I spy the 4x6 stiched journal die. 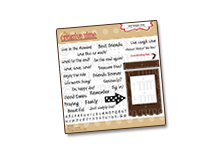 wow amazing, I love the new release, I spy the journal dies and the calendar set and the cutie free stamp! TFS! Emma ~ This release is BEYOND FABULOUS! Everyone did yet another AMAZING job! WOW! Words can't even describe how much I ADORE this release!!! Okay I want that book! EEK! 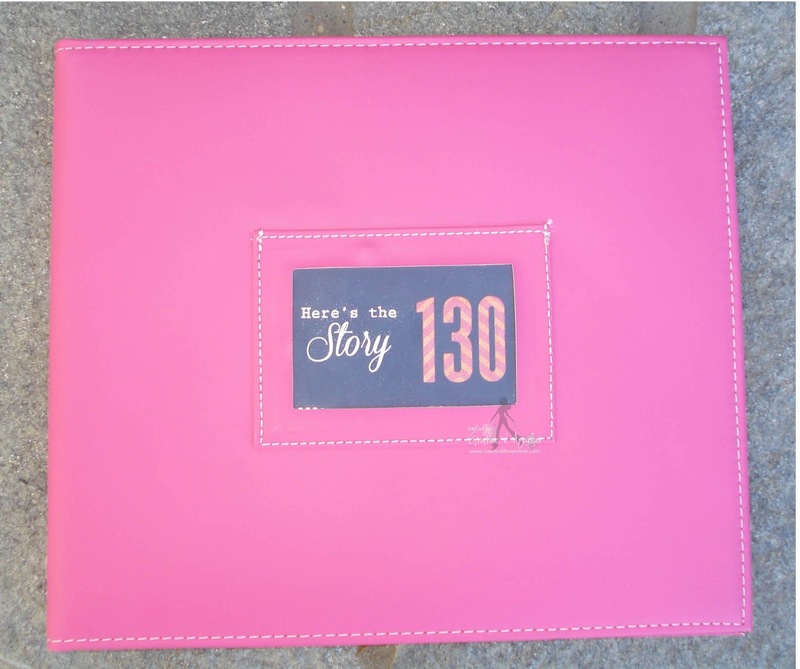 LOVE all the details, the special touches you added and oh I want to be there on the 19th!!! LOL!